Skipco Auto Auction now offers mechanical services! 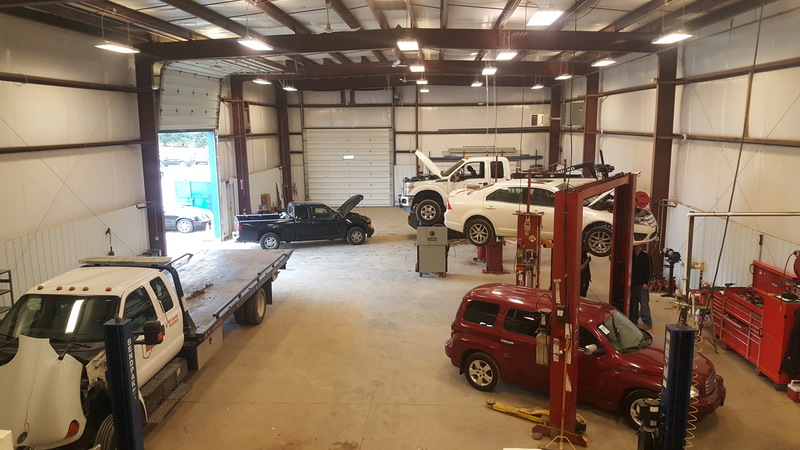 We've recently finished our 5,000 sq ft. mechanics garage where we can now offer many services to customers. Other services also available, please contact us at (330) 806-6211 or by email at pshane@skipco.com for more information and to schedule service.